The object of Blackjack is to beat the dealer by getting a higher score than the dealer without going over 21, or sitting on a lower total and hoping that the dealer "busts". Casino Hold'em is a variation of the popular poker game Texas Hold'em. Both games are easy to learn and offer the rewards of a side bet. Craps has long been a popular casino game. Players bet on whether the shooter will or will not be able to roll a winning combination with a pair of six-sided dice. In American Roulette, the wheel is spun counter-clockwise and then a ball is spun clockwise around the wheel. Then the ball drops into one of the wheel's slots. 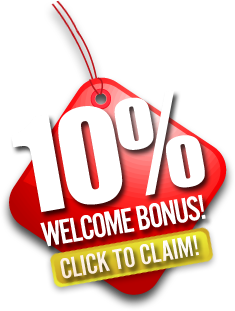 YOU WIN: A winning hand pays out according to the number of coins wagered and their value. The object of Deuces Wild video poker is to attain the highest ranked poker hand, using two as a wildcard (a two can represent any card in the deck). Western Fair Raceway and Slots is a half mile harness racing track and casino in London, Ontario, Canada. The casino at Western Fair Raceway, which features 750 slot machines, is open every Monday and Wednesday from 9am-3am; and Thursday through Sunday 24 hours. The slot machines are in $0.05, $0.25, $0.50, $1.00, $2.00, $5.00 denominations. Western Fair Raceway has two live harness racing seasons: January to May and October to December. Western Fair Raceway also offers simulcast racing from across North America daily. 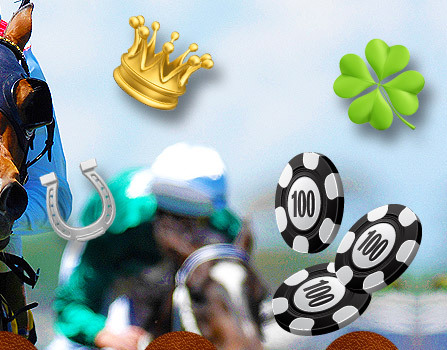 Place a bet on your favorite horse or play your favorite casino game now. 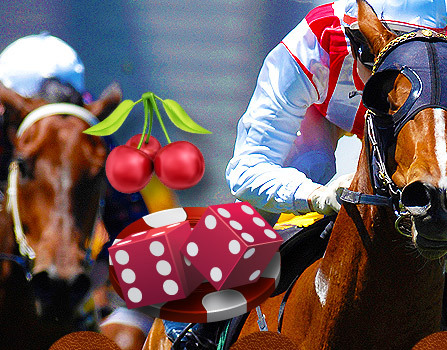 © 2008-2014 Racino.net may link to third party websites and software. We do NOT endorse, and are NOT responsible or liable for any third party content, products, or services available from such websites. Online gambling may NOT be legal in your jurisdiction. Do NOT gamble online unless you have verified that it is legal for you to do so.